You work and manage myriad school and after-school activities in which your children are involved. On top of this, you have a household to run, groceries to buy and that ever-elusive thing called “free time” to chase. You don’t need to add anything else to your days. 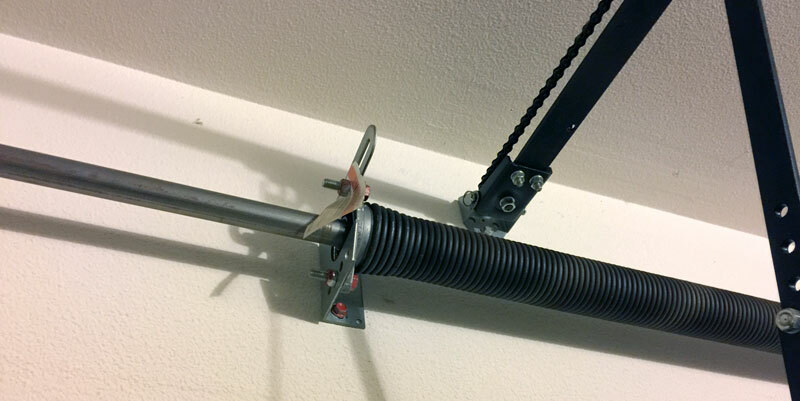 Then, in the midst of all this activity, something goes wrong with your garage door system. 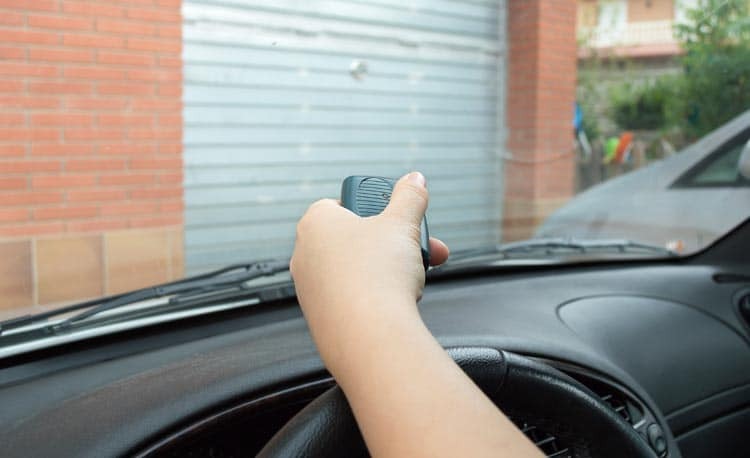 Whether it’s minor, such as your remote needing new batteries or major, such as a broken garage door spring, you have to find time to handle it. That’s where Elite Door Systems can help. We understand busy schedules. That’s why we offer the most flexible scheduling in the business. You have enough to deal with without taking time off of work to wait around for a repair team to show up. 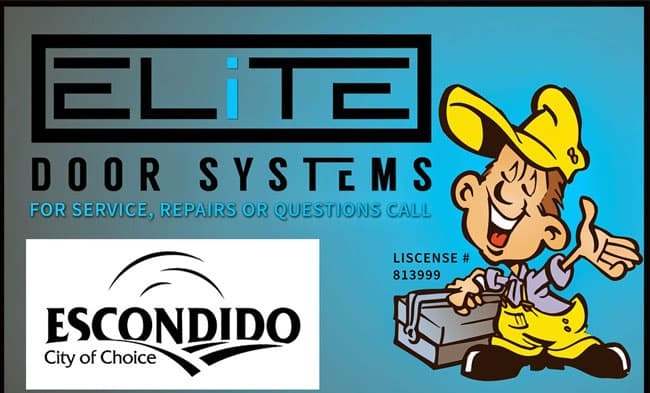 Our goal is to make your life easier by providing you first-class garage door system repairs when you need it. We’ll send one of our highly trained, experienced teams to assist you at a time that’s convenient for your schedule. Our technicians are the best in the business. 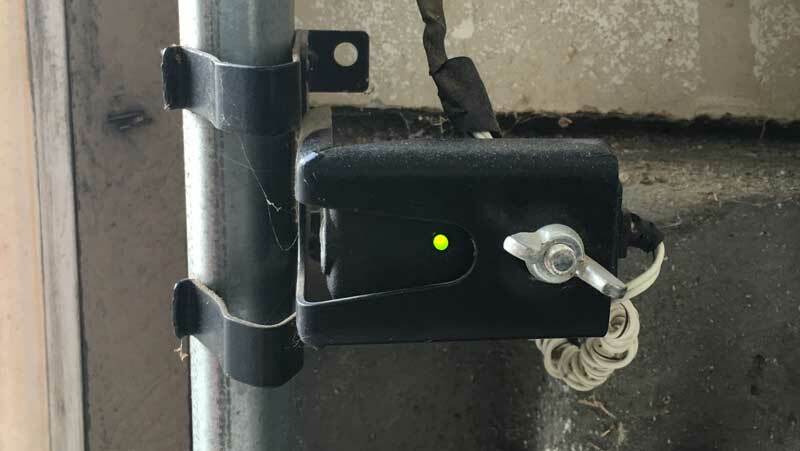 They will solve your garage door system problems as quickly and efficiently as possible without cutting corners on safety. BUT we take care of all of your garage door installation and service needs for both commercial & residential door systems. Not too mention Storefront Doors too.